Make a difference in the life of someone you know who’s hit rock bottom. They’re never too far from redemption and hope. The Genesis Project is a network of believers whose goal is to plant churches in dark places, targeting people who don’t normally “do” church. 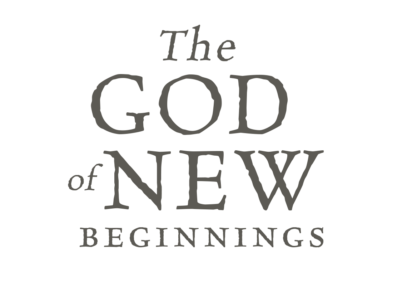 Reaching drug addicts, convicts, strippers, and gang members, they’ve seen God do some amazing things with seemingly hopeless lives. 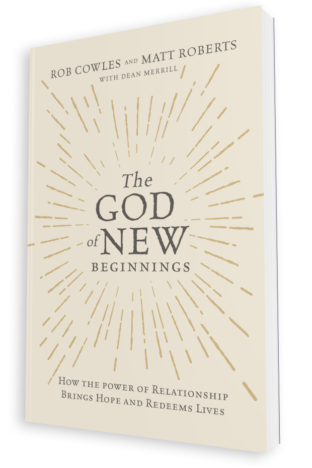 The God of New Beginnings tells these dramatic stories, offering practical wisdom for breaking through the darkness in a person’s life. 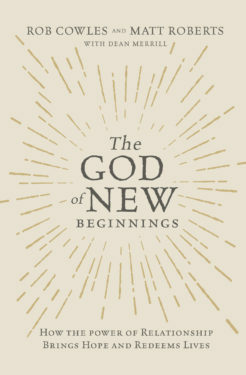 Fill out the form below to download 3 free chapters from The God of New Beginnings. 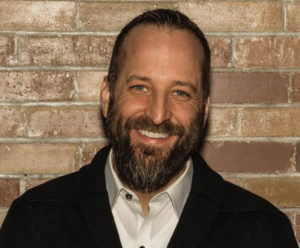 Rob Cowles is the founding/lead pastor of Genesis Project in Fort Collins, Colorado. 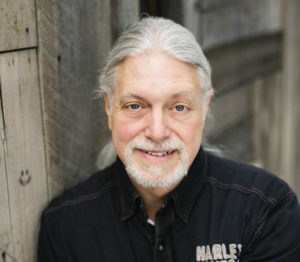 He has served in full-time pastoral ministry since 1988, including roles as senior pastor of Radiant Church (Colorado Springs) and executive pastor of Timberline Church (Fort Collins). He and his wife, Joy, use some of their spare time to carve canyons on their Harley-Davidson motorcycle. They have two grown sons. Kimberly Golladay at [email protected].